If you don’t already know or have not already caught on especially from my 7 Fashion Lessons Gossip Girl Taught Me post, I love Gossip Girl. In fact, I lived and breathed Gossip Girl all throughout high school so much that I created an instagram account with a name that is a tribute to Xoxo, Gossip Girl (yep, that’s how @xoxopaula was born)! Without a doubt, Gossip Girl was the main reason why I wanted to one day visit and eventually live in New York when I was 14...funny how that worked out, am I right? Aside from all the fashion lessons I lived to emulate from this famed TV show, I made it my mission to visit every place from the show that I possibly could. There’s just something about stepping into these places that make my 14 year old, Gossip Girl obsessed self feel like I just landed first dibs on this season’s newest Manolo’s--even though I could never afford it. It’s that Upper East Side rent, yikes! Since I am all about shared gratification, I want to finally share this holy grail list with you! 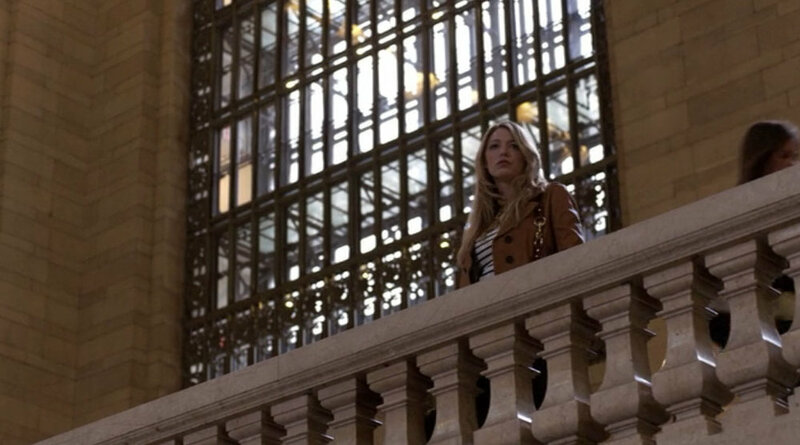 The most iconic Gossip Girl location. If you didn’t know that or don’t get giddy over the thought of visiting the place where "Spotted" was first coined, can you even call yourself an obsessed fan? Remember that steamy hot Nate and Serena scene in the Gossip Girl Pilot? I mean who doesn’t! Well, The Campbell bar is exactly where that takes place! Serena's infamous lair--at Christmas time! 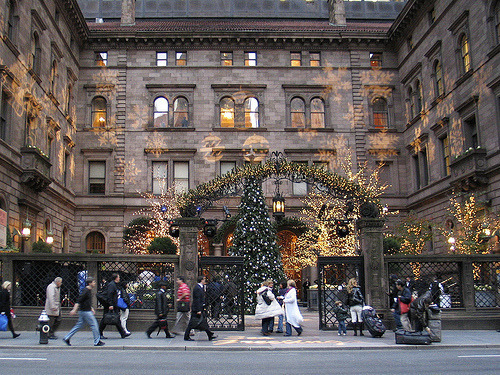 Ahh the Palace, home to the Van Der Woodsen’s or otherwise known as Serena’s lair. If you really want to live the glory 2007 days--“GILT” the restaurant inside The Palace is known for the scene where Serena gets her grilled cheese sandwich or where Serena and Blair meet for drinks in the Pilot. Are you even an obsessed fan if you don’t remember these infamous “MET steps” that Blair would meet her minions at each morning? I know I do. Remember Constance Billard School for Girls? The school that Blair and the rest of the girls on the Gossip Girl cast would go to--that is when they actually went to school...the front of this museum is the entrance to the school where all those heated conversations would take place. You know what's sweet as candy? Not Nate and Vanessa's relationship--that's for sure. 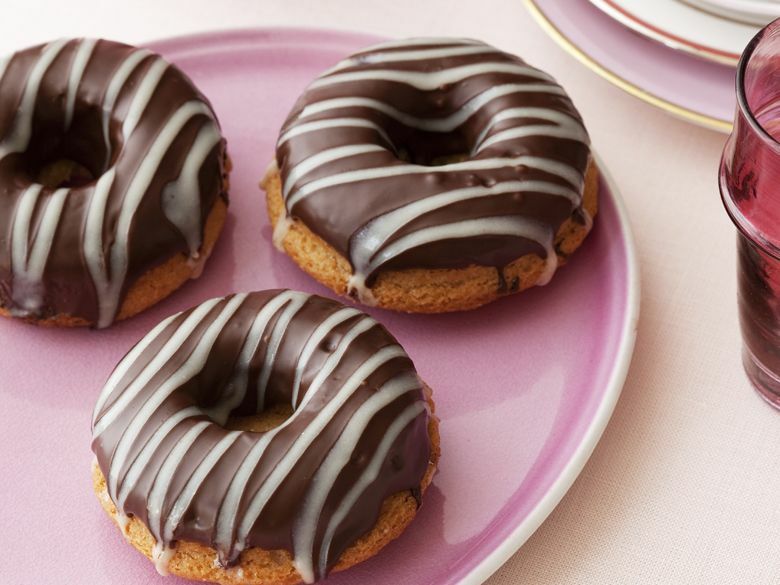 Other than being the largest candy store in the world (and home to over 5,000 types of candy! ), this candy shop is where Dan and Vanessa shop for Nate’s anniversary present. Let’s drink to that at the bar that they have there! Blair hardly plays favorites, but this Flatiron District gem definitely won Blair’s sometimes cold heart. Head over for some poaching, braising, wood-burning ovens – this restaurant does it all. Remember that scene where Dan bumps into Serena and ends up dropping his desserts on the sidewalk? Yep, this is exactly where it happens! The Humphrey Loft...need I say more? So much has happened here--not. Oh, Lonely Boy. 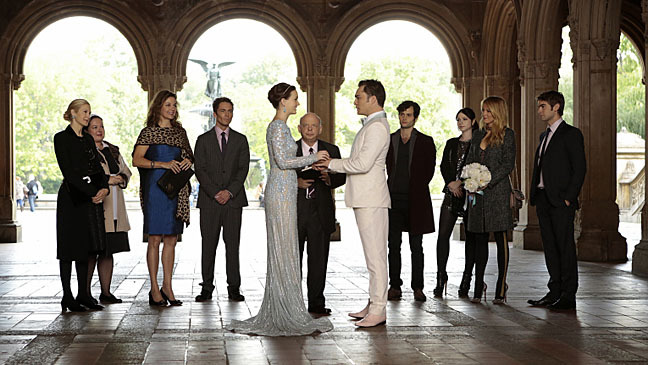 Is it really a Gossip Girl Guide without some sort of nod to fashion? This Henri Bendel on 5th is where Blair’s Breakfast at Tiffany’s worst nightmare took place! The lair and first big boy investment of The Chuck Bass himself. 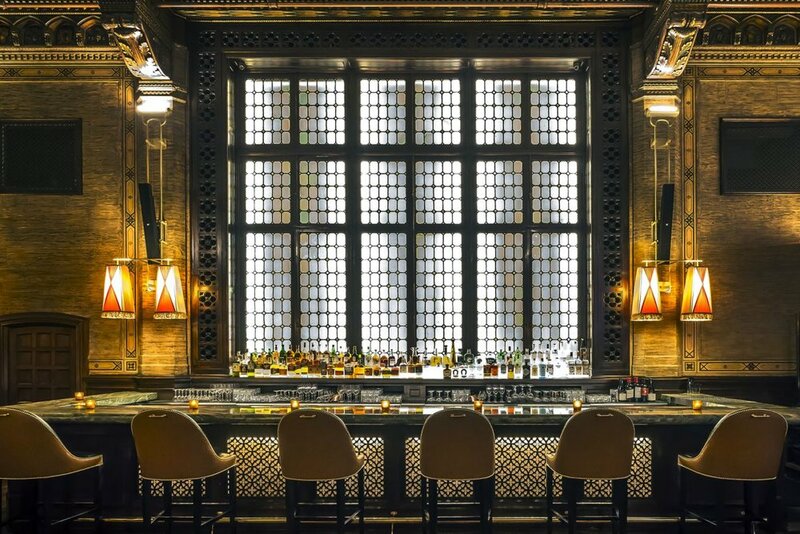 This Upper West Side gem even has a menu with Gossip Girl themed cocktails! Having trouble saying I do, Blair? Remember Prince Louis? The one from France who made the Queen of the Upper East Side a real life princess? Yeah, no one remembers either--sorry Louis. 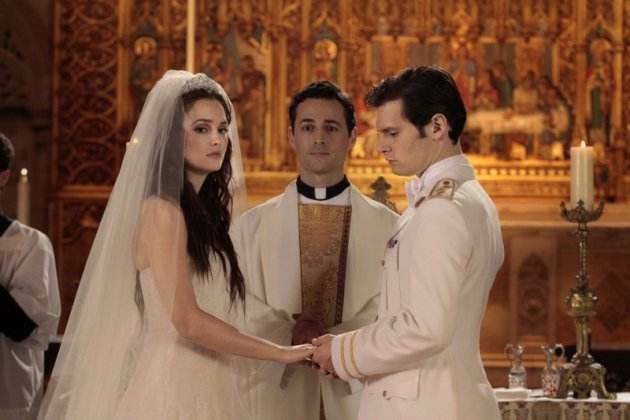 But for those of you that do, this is where Blair and Louis’ wedding was. Oh Bethesda...Probably one of my favorite spots because this is where Blair and Chuck finally after years of playing way too many games--get married! Hope you love visiting these places as much as I did!